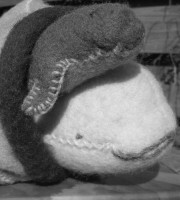 This entry was posted in Michael Emberley and tagged Christmas, Johnny Marks, Robert L May, Rudolph by The Belugas are Watching. Bookmark the permalink. I remember when Michael had this job. And I certainly remember his broken hand/wrist accident. My memory was that, as he rode his bike, a truck driver in a really high cab opened his door smack into Michael. 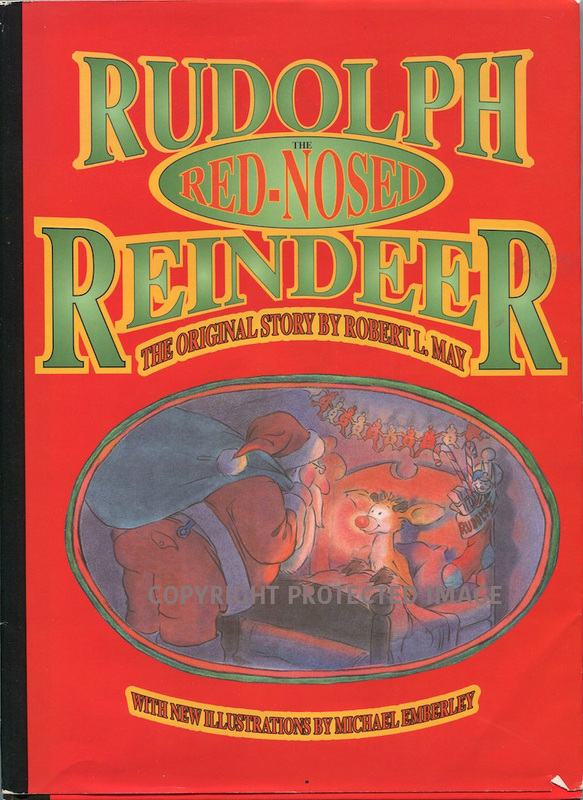 It was a nasty accident, and the most terrible timing, as he had just gotten started on the Rudolph book. Unfortunately I never saw the finished product. That’s exactly it, Ann. 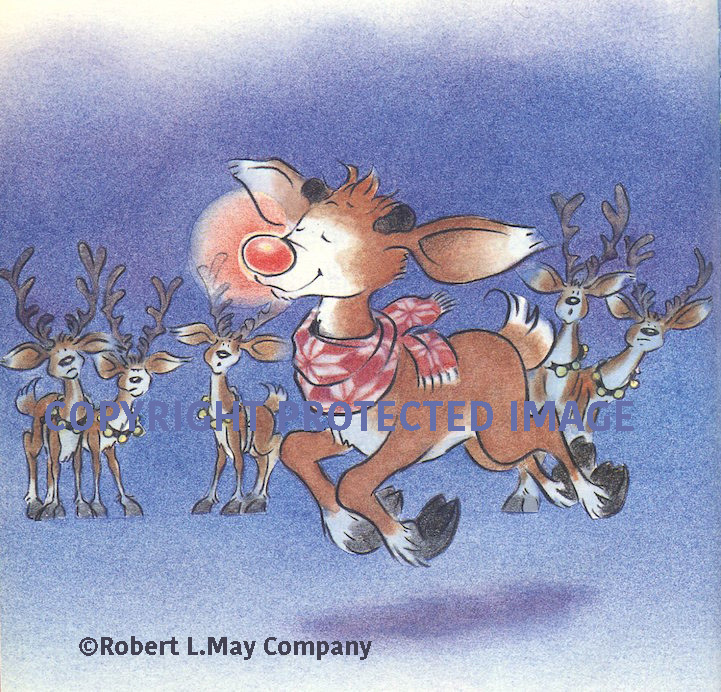 That was on the first Rudolph book he illustrated – Rudolph’s Second Christmas – in 1992.